-Show and calculate file and folder size columns in either KB, MB or GB in Windows Explorer. 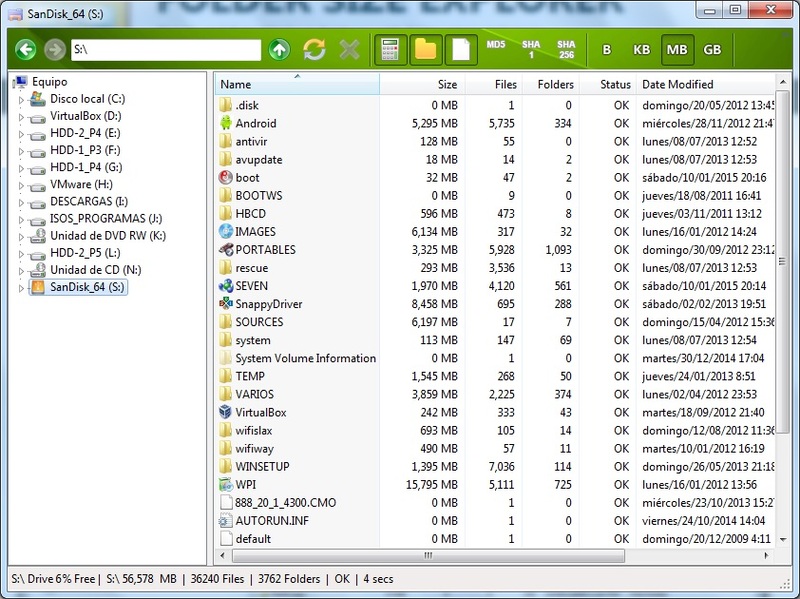 -Show and calculate MD5, SHA-1 and SHA-256 checksum values for all files in Windows Explorer. -Export and save Windows Explorer file and folder lists to a comma-separated values (csv) file. -Autofits Explorer column sizes as you browse and navigate your files. -Simple and efficient search of your files and folders. -Hide or show hidden items quickly from the toolbar. -Quickly skip or cancel calculation of specific folders if required. -Supports x86 and x64 bit versions of Windows 10, 8, 7, Vista, XP & all versions of Windows Server 2003, 2008, 2012. Decrypt key for Mega? Thanks, bye. GlacialMan wrote: Decrypt key for Mega? Thanks, bye. ps: what do you think about PAF?